Mount Moses , Is A Mountain In The Sinai Peninsula, Which Is Most Often Identified With The Biblical Mount Sinai. Фотография, картинки, изображения и сток-фотография без роялти. Image 99245978. Фото со стока - Mount Moses , is a mountain in the Sinai Peninsula, which is most often identified with the biblical Mount Sinai. 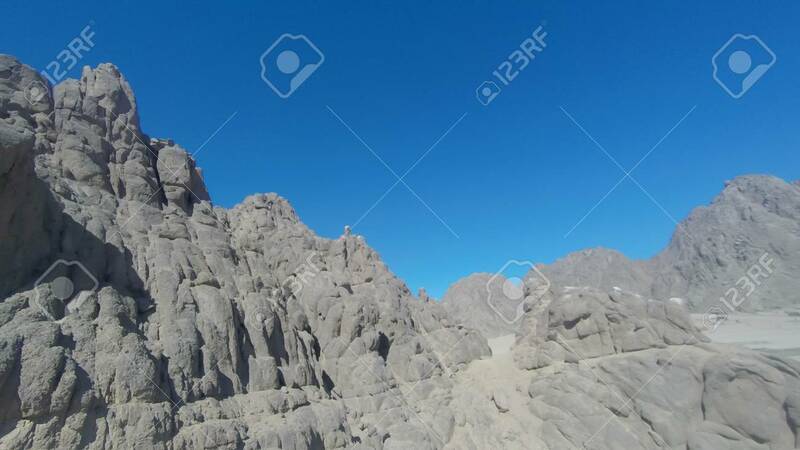 Mount Moses , is a mountain in the Sinai Peninsula, which is most often identified with the biblical Mount Sinai.